Looking to Upgrade to Rainier Satellite for less? See what Granny says! Been wanting to get on board with the best quality service your C band dish can provide. Well now Rainier makes it super easy with our 2019 Pricebusters. 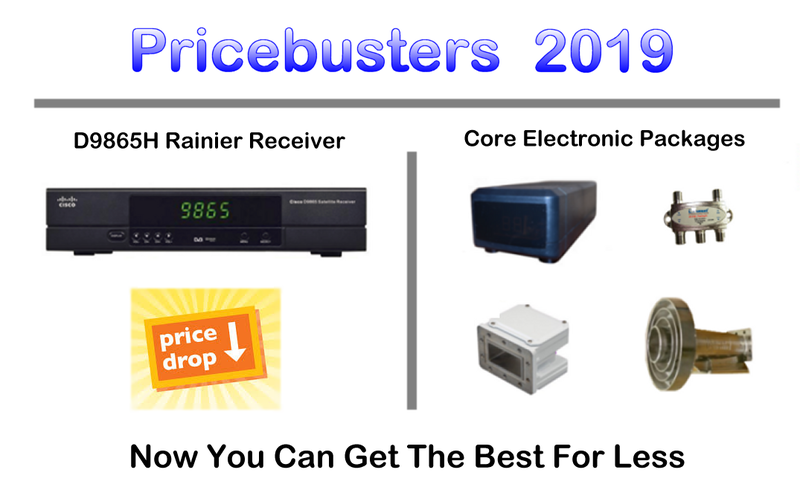 Get the highly acclaimed Rainier D9865H receiver at a new 2019 low price. But that not all… Now you can make your c band system simple as ever to operate with our core electronics package including our New Mighty Mini Dish movers at a 2019 low Pricebuster price. 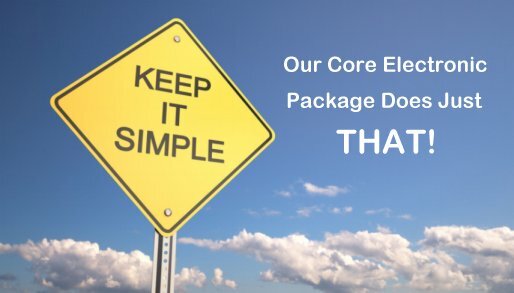 With Rainier’s core electronic package installed on your system you truly simplify the operation of your dish. One button satellite control from our Mighty Mini mover gets you effortlessly to the satellite (no other mover offers this feature). Once your at the target satellite a few clicks on the 9865’s remote and your watching TV. You never need to worry about adjusting skew, (polarity) switching inputs like with old 4DTV’s, or getting out the binoculars to look at a tiny display screen to see if your tuned to the satellite with other outdated technology dish movers. Rainier’s core electronic package has everything you need to work along with our D9865 receivers software logic. It does all the work for you so you don’t have to. Look what Granny has to say about our system. The time to upgrade and simplify is now as Rainier continues to expand our channel lineup. 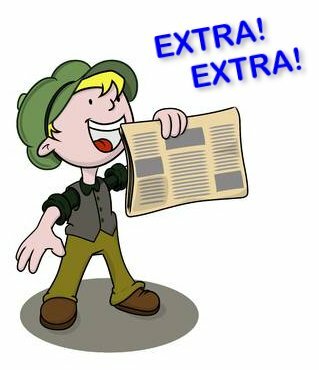 We continue to add and bring back the best entertainment that C band hasn’t seen for years. And it’s all in Ultimate HD, (a Rainier exclusive). We offer the highest broadcast quality you can get anywhere. No other service can say or offer that. So why wait???? Get that big dish back to all its glory! Offering the greatest entertainment value, best picture and lowest cost. Keep it simple too, only with Rainier Satellite! 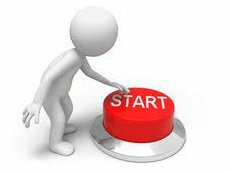 Posted on March 16, 2019 April 2, 2019 Author rainiergroupCategories Rainier NewsTags big dish, BIG DISH PROGRMMING, Big Dish Provider, c band dish programming, c band home satellite systems, d9865 receiver, low cost satellite tv, Orbytv, orbytv.com, tek2000.com, TVROSAT, tvrosat.comLeave a comment on Looking to Upgrade to Rainier Satellite for less? See what Granny says!